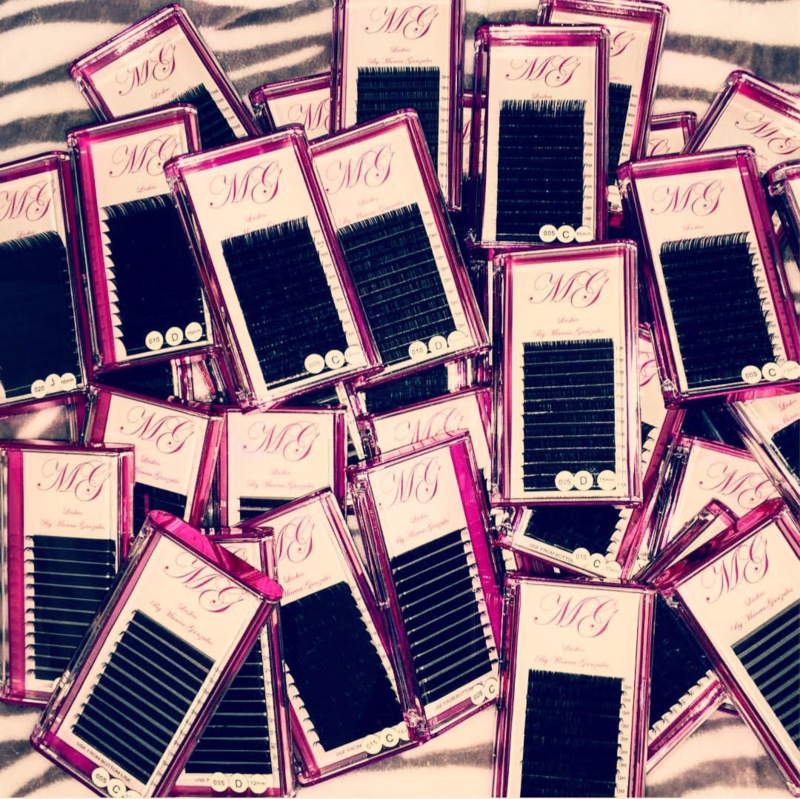 Welcome to MG’s Salon and Lash Studio! At MG’s Salon and Lash Studio, you’ll find a variety of services provided. You can get your hair cut and colored, get a new set of eyelashes, and even get a quick tan, all while enjoying a complimentary glass of wine. I’m confident I can meet any beauty need you may have, and more! I hope I can have the pleasure of being of service to you and thank you for stopping by!